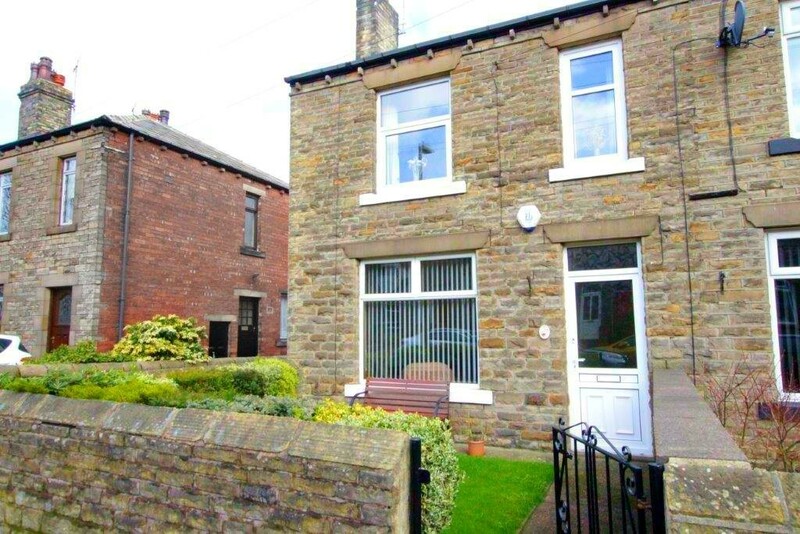 WELL PRESENTED TWO BEDROOMED END TERRACED with spacious garden. 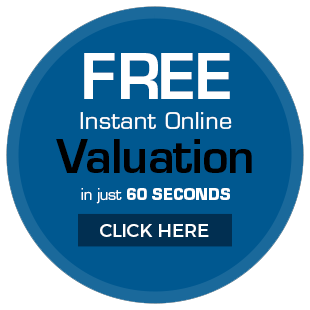 Ideal for the buy to let investor or first time buyer! A MUST VIEW! 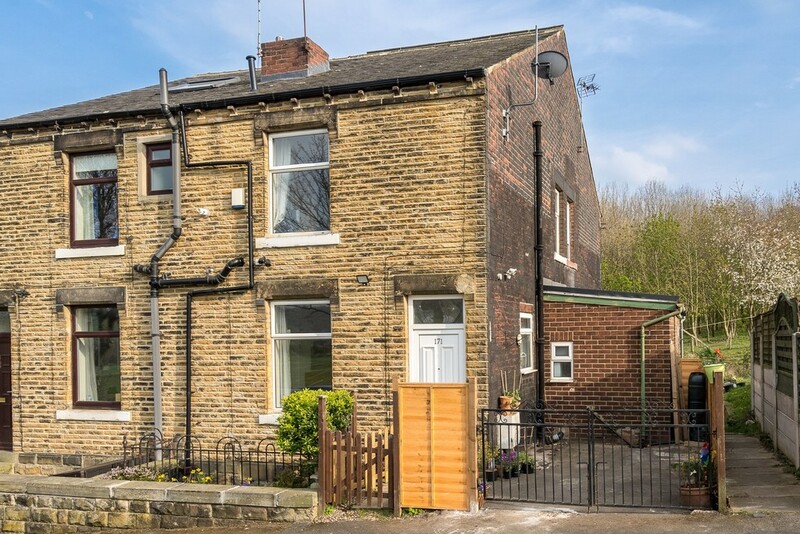 Stunning END terraced property with VIEWS onto playing fields at the front. Briefly comprises: Entrance hall, lounge, dining kitchen, ground floor modern bathroom, two first floor bedrooms and en-suite shower room. Enclosed low maintenance patio garden to the front and gated driveway. 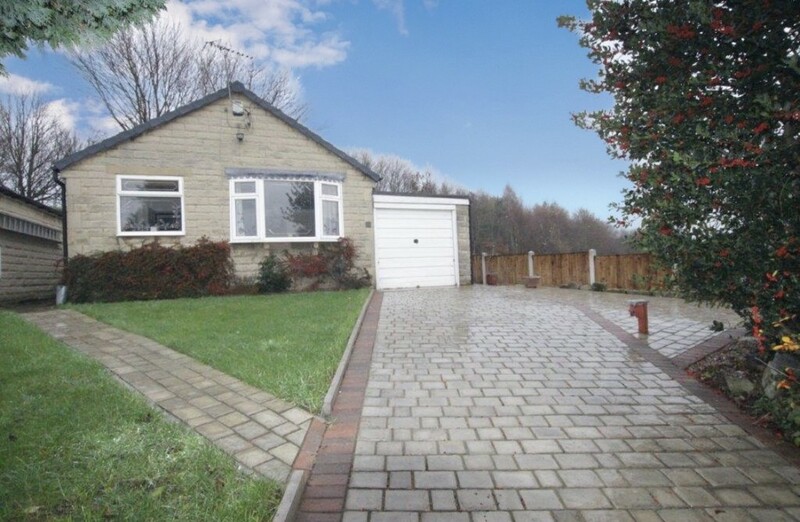 Refurbished TWO BEDROOMED DETACHED TRUE BUNGALOW which merits an internal inspection. Pleasant gardens with views over fields, driveway parking for three cars plus a garage provides ample parking. Accommodation briefly comprises: two double bedrooms, modern bathroom, lounge and breakfast kitchen. 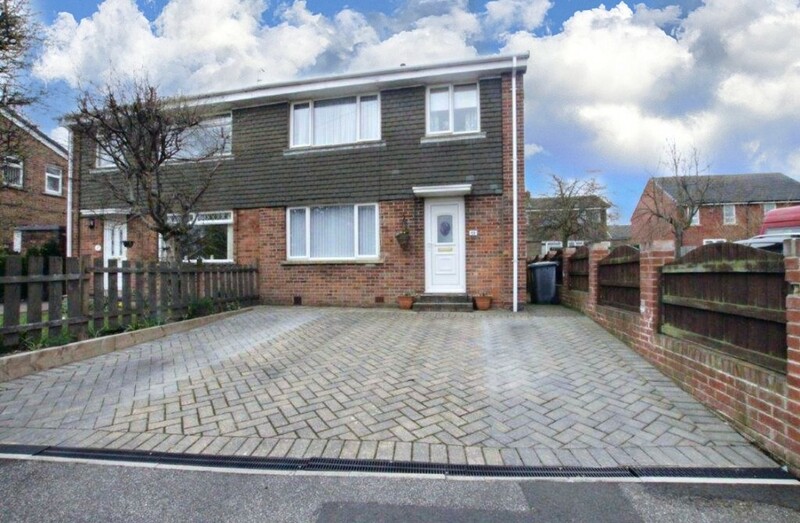 THREE bedroomed EXTENDED end terrace with gardens front and rear. Within walking distance of the amenities in Cleckheaton town centre, bus station and within each reach of junction 26 of the M62. Briefly comprises: Entrance hall, lounge, dining room, kitchen, three bedrooms and bathroom. 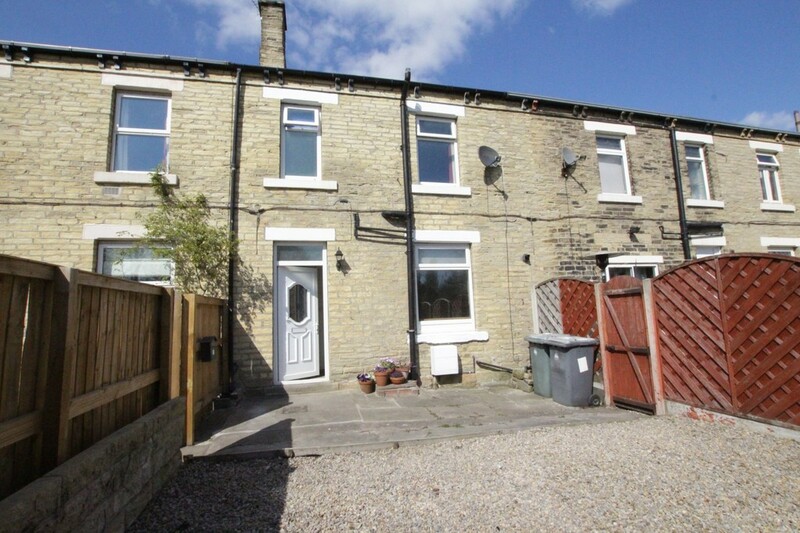 Deceptively spacious three bedroom though terrace property. 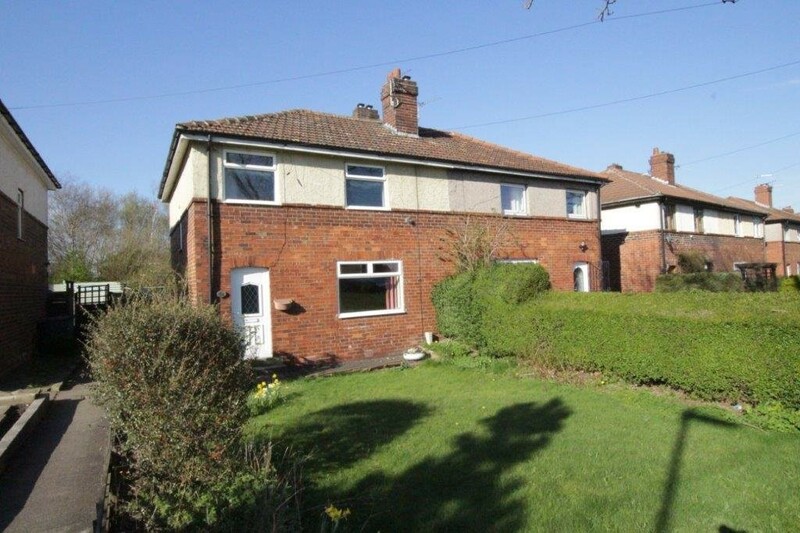 Ideally situated close to bus routes and within easy reach of the M62 motorway network and Low Moor station. 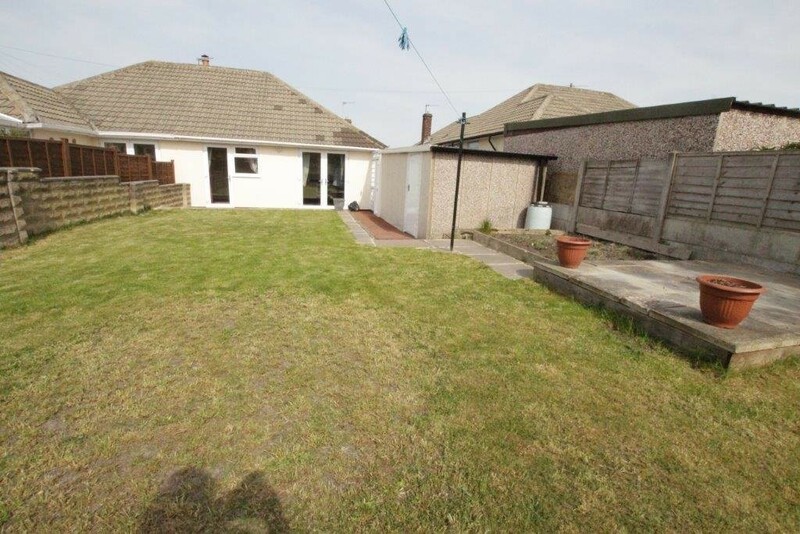 Situated in this quiet sought after location is this well presented two double bedroom semi bungalow with a pleasant good sized south facing garden. A MUST VIEW! 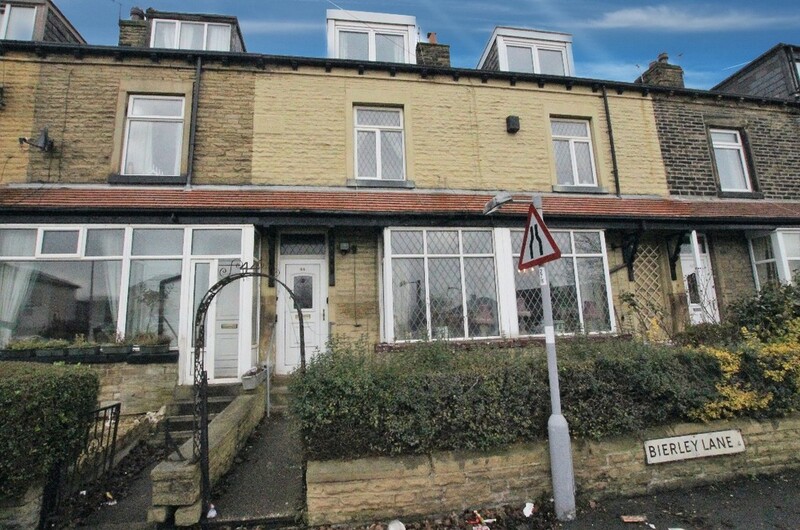 GUIDE PRICE - NO CHAIN FIVE BED TERRACE (two properties converted into one) - *IDEAL INVESTMENT* *IN NEED OF REFURBISHMENT* Accommodation over THREE floors. 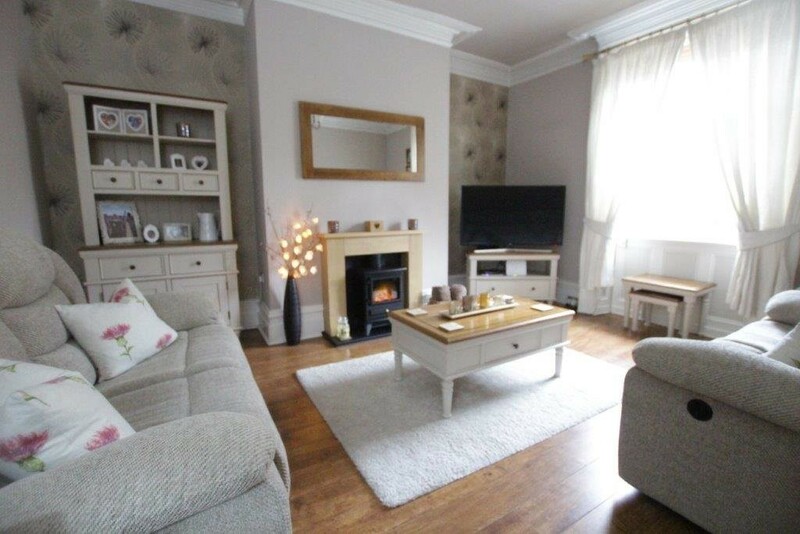 Comprises: Lounge, sitting room, dining room, kitchen, conservatory, FIVE bedrooms and bathroom. Low maintenance yard to the rear.